TO DEVELOP A SOLUTION THAT WORKS. 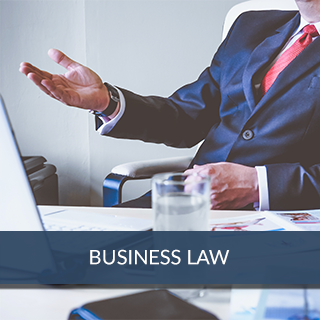 When you’re ready to start or grow your business, select a law firm with extensive business experience and access to the resources you need to establish a solid business foundation. 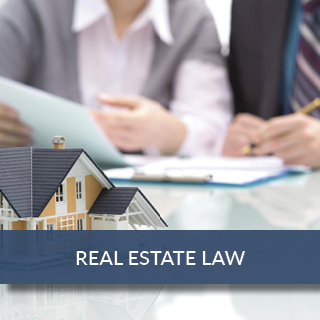 Before you make that investment in commercial or residential real estate, ensure you’ve put the strategies in place to minimize risks and you’ve partnered with a legal support team that understands the complexities surrounding the real estate industry. Planning for financial security is more than just planning for retirement. It’s also about protecting the assets you’ve built and shielding them from liabilities. Learn why you may need the services of an asset protection law firm. When another party doesn’t hold up their end of a contract, you need action — and a resolution. 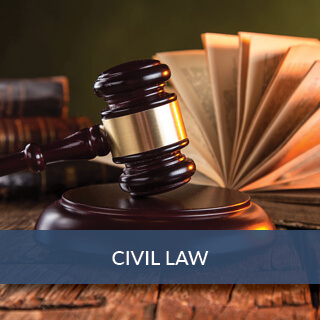 You also might need a civil litigation lawyer: one who understands the intricacies of the disputes that involve vendors and customers. It’s never too late — or too early — to get the guidance from a trusted advisor that will give you the confidence you need to move forward. The Law Offices of Murphy & Associates has the expertise you need to make your next move a smart, educated one. When it comes to resolving disputes involving breaches of contract, joint ventures or shareholders, you need lawyers who understand the value of scaling appropriate responses and trying to prevent disputes from escalating into courtroom cases. 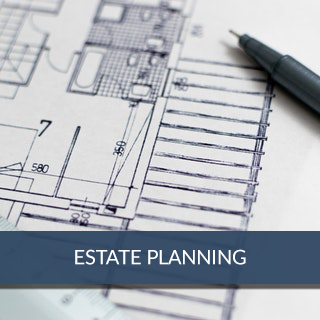 There are many steps involved in properly handling the financial aspects of a loved one’s estate — do you know where to begin? 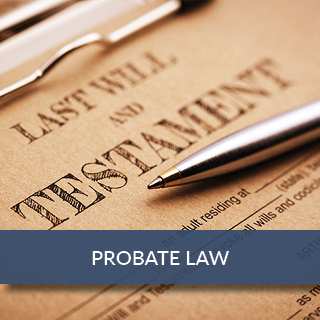 A probate lawyer can offer the hands-on guidance and advice to make the probate and fiduciary process easier. 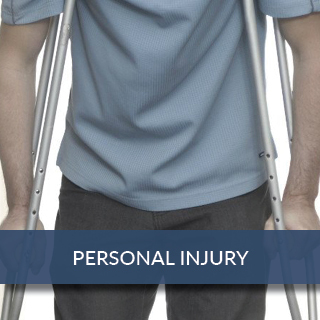 Injuries due to accidents can certainly cause physical pain, but they can also cause emotional and financial distress. If the accident wasn’t your fault, it’s important to work with a personal injury attorney to get the help and compensation to which you may be entitled. Protecting your loved ones’ best interests is important as new relationships form and old ones end. 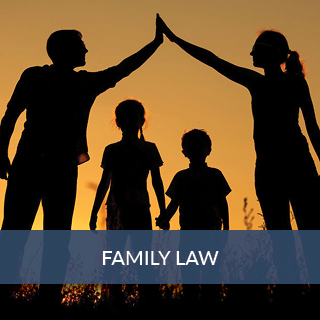 Consider getting advice from a family law lawyer. 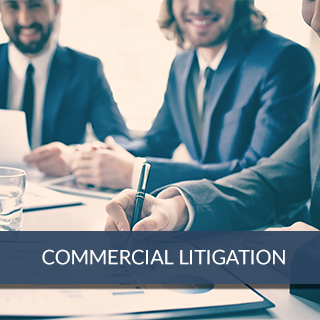 Their financial and legal expertise can help facilitate amicable resolutions without contentious litigation. 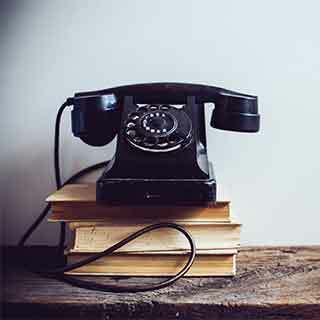 Want to learn more about our unique approach to legal services and how we build trusting, lasting relationships with clients? Click here.